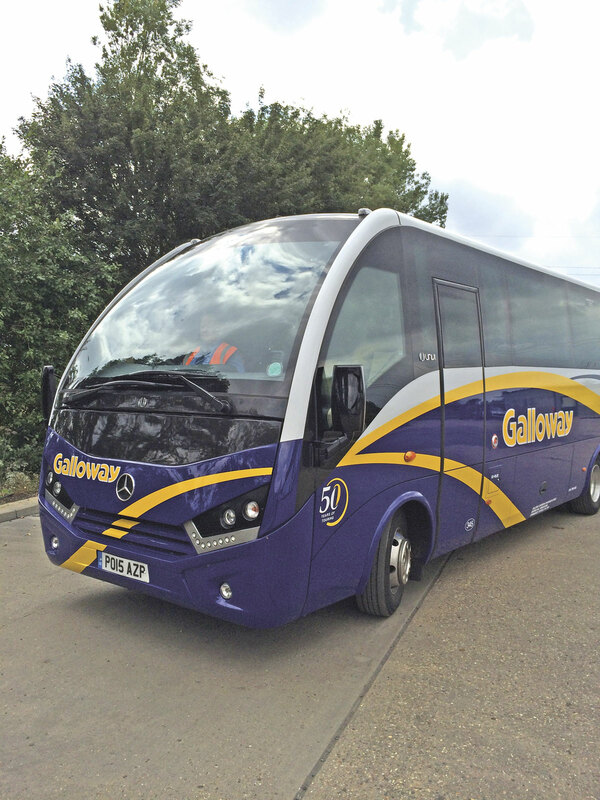 Galloway European Coachlines Ltd of Mendlesham, Suffolk has taken delivery of a new Mercedes-Benz Unvi Voyager GT. The vehicle is powered by the new 5.1litre four-cylinder 211bhp engine matched to a six-speed manual gearbox. It features 30 reclining Brusa seats trimmed in two tone leather, Hispacold air conditioning, a fridge and a Bosch Professional Line audio system with DVD and monitor. 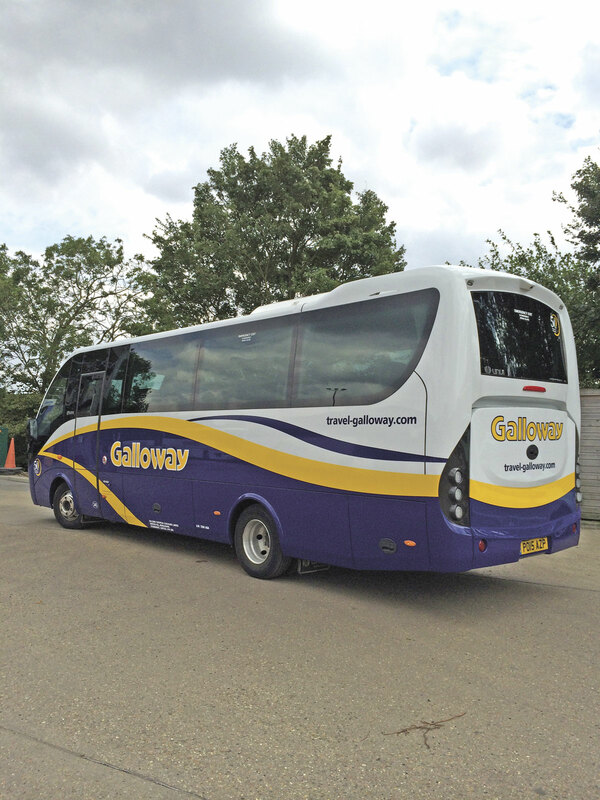 Taylor Coach Sales Ltd supplied the vehicle.